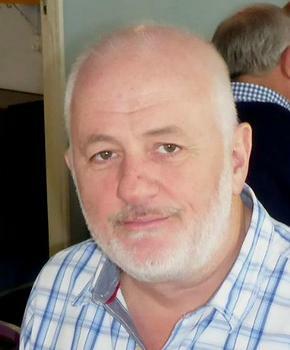 Members of Seafarers were delighted to hear that David Grout had been formally recognised as a Fareham Citizen of Honour for his significant volunteer work. All agreed this was richly deserved and felt it appropriate that our quiet and understated Membership Secretary and Chief Instructor (Sailing) had been selected as an outstanding volunteer in the local community. 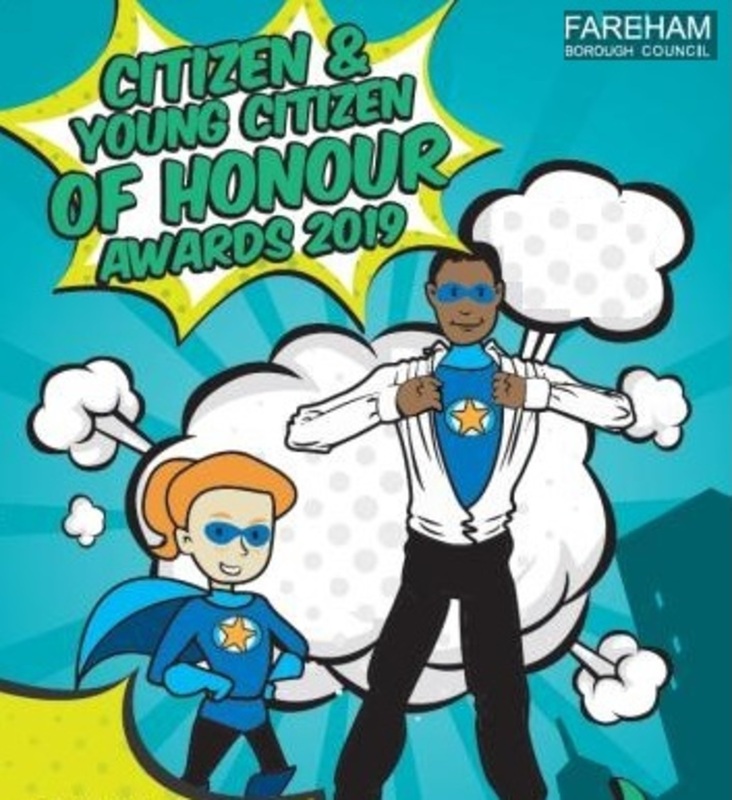 The Citizen Awards page of Fareham Borough Council's website provides background to this award scheme which is considered an excellent initiative. The Club takes pride in seeing a Seafarer amongst our top 'citizens'. As uncomfortable as he has made me feel, I have to thank our Commodore for nominating me for this award. Although I feel proud to be receiving it, more importantly I am glad to continue to be one cog in the machinery that keeps Seafarers Sailing Club running smoothly. My passion for getting new sailors involved in our great sport can only be accomplished with the help of the Training Team and all the other volunteers who give their time and effort so willingly. As Membership Secretary, I have the pleasure of meeting new members for the first time. However, the welcome that they then receive from the rest of the membership makes Seafarers the club we can all be proud of.